Nadia Bukhari - Senior Teaching Fellow in Pharmacy Practice & Pre-Reg Co-ordinator, UCL School of Pharmacy. 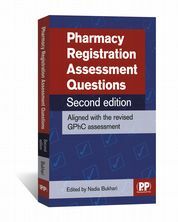 Pharmacy Registration Assessment Questions features over 400 revision questions. 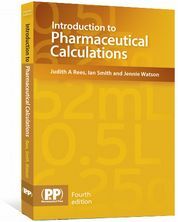 With the registration exam having gone through a complete transformation in 2016, this volume has been developed around the current General Pharmaceutical Council (GPhC) guidelines. It will not only help you familiarise yourself with the new style of questions, but will also enable you to revise ahead of your exams. Questions are based on BNF72 and BNF for Children 2016-2017, alongside the most current treatment guidelines available at the time of writing the book. 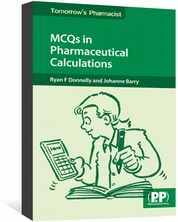 This book also includes questions featuring prescriptions, patient information and pictures of conditions, replicating the type of questions you may encounter in the real exam. 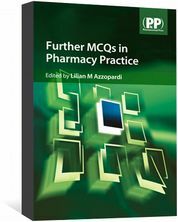 Written by a team of experienced authors who all work with pre-reg pharmacists every day and including questions that are practical and will truly challenge you. In essence, this book is your handy guide to prepare for your exams. Image from Best of five questions, Part A, question 17, page 7. Image from Best of five questions, Part A, question 30, page 12.